Proper skin care is essential for a patient's health, vitality, and appearance. Dr. Spies provides a variety of skin care rejuvenation treatments, each of which can be tailored to your unique needs and concerns. Skin care rejuvenation can enhance the appearance of your complexion and help you maintain beautiful results. HydraFacial® is the only hydradermabrasion system that combines cleansing, exfoliation, extraction, hydration, and antioxidant infusion simultaneously. The HydraFacial® treatment can be customized according to the patient’s needs and can help improve a variety of concerns. With zero downtime, this treatment can easily fit into anyone’s schedule. Dermaplaning minimizes facial imperfections on the surface of a patient's skin and improves the overall texture and tone for a more youthful appearance. It can also gently remove the dead outermost layer of skin and “peach fuzz” on all skin types. Recovery Time: Little to none. The area treated will look like a mild sunburn for the rest of the day and up to 2 days after. You may experience some light peeling for 2 to 3 days, but it varies from person to person. 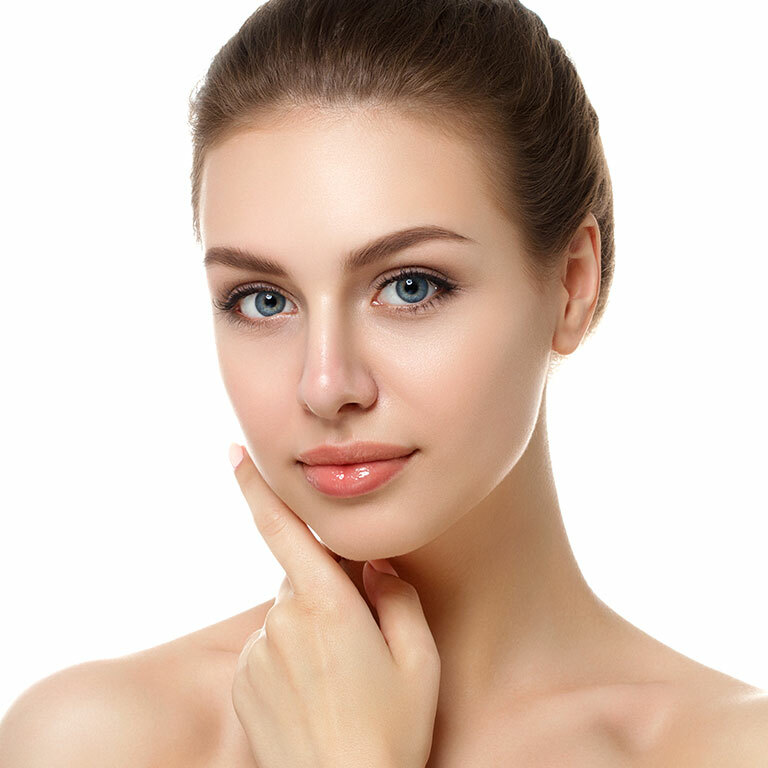 Microneedling with PRP (platelet-rich plasma) is a safe, nonsurgical treatment that can be performed on most skin types to reduce the appearance of fine lines, wrinkles, acne scars, surgical scars, and stretch marks. It can be used on the face and body to improve skin texture and provide patients with a refreshed look. Recovery Time: The area treated may look like a mild sunburn after the treatment but usually resolves within 24 hours. Pigmentation may appear darker immediately following treatment but will lighten to reveal a more even skin tone in a few days. PhotoFacials involve the use of intense pulsed light treatment to correct moderate to severe skin damage, such as pigmentation, sun damage, excessive redness, broken blood vessels, deep lines, and wrinkles. The ZO® 3-Step Peel™ is a safe, nonsurgical exfoliation treatment that can be performed on the face, neck, hands, and chest to improve the overall health and appearance of a patient's skin. This peel can address acne, dull skin, hyperpigmentation, melasma, and other skin irregularities. ThermoClear is a safe, nonsurgical treatment that utilizes low and high radiofrequency energies to treat various skin imperfections such as milia, age spots, broken blood vessels, cherry angiomas, and skin tags in just a matter of seconds. Ultherapy® is the only non-invasive FDA-cleared procedure that lifts and tightens your neck, chin, and brow as well as improves fine lines and wrinkles on the chest. While Ultherapy® does not duplicate the results of a facelift, it’s a great alternative for patients not ready for surgery or for those who want to continue building collagen after a surgical lift. Erbium laser resurfacing can correct deep creases, superficial wrinkles, scars, and hyperpigmentation by delivering intense beams of light to the epidermis and upper dermis layer of skin. This treatment results in a more rejuvenated appearance and even skin tone. Hair restoration can treat mild to severe hair loss by using PRP (platelet-rich plasma) harvested from a patient's blood. PRP increases cell generation and reactivates new hair growth in the treated area(s).